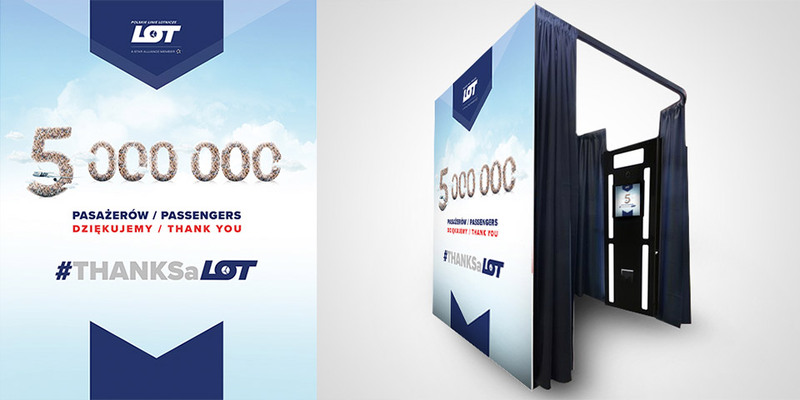 The campaign Passenger number 5 million was developed on the occasion of a historical event – for the first time in history, 5 million passengers travelled with LOT Polish Airlines during only 11 months. As this is a great result, the company decided to say thank you to their passengers for fidelity and involvement in brand building. This took place at the turn of November and December 2016 and marketing activities were undertaken both in online and offline channels. 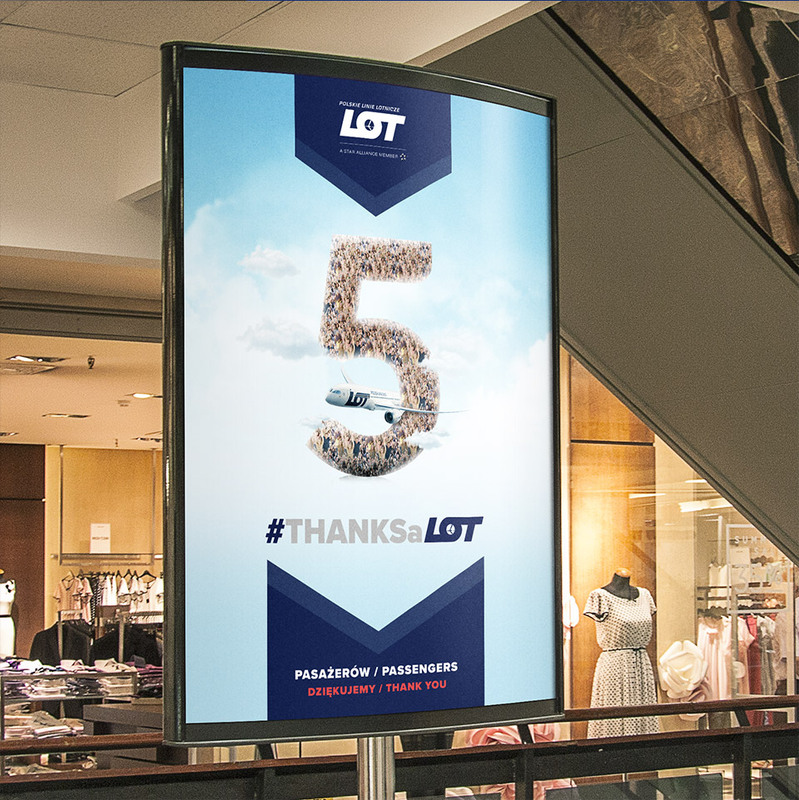 In connection with this event, the airline decided to say a special thank you to all those who have ever flown with LOT. The action Passenger number 5 million lasted all week – PA prepared dedicated printed materials (flyers, posters, brochures) and screens. We prepared the mailing including the letter of LOT CEO as well as materials for Social Media channels. All those who took part in this special event had the occasion to have some fun taking photos in the photo booth placed in special airport zone. 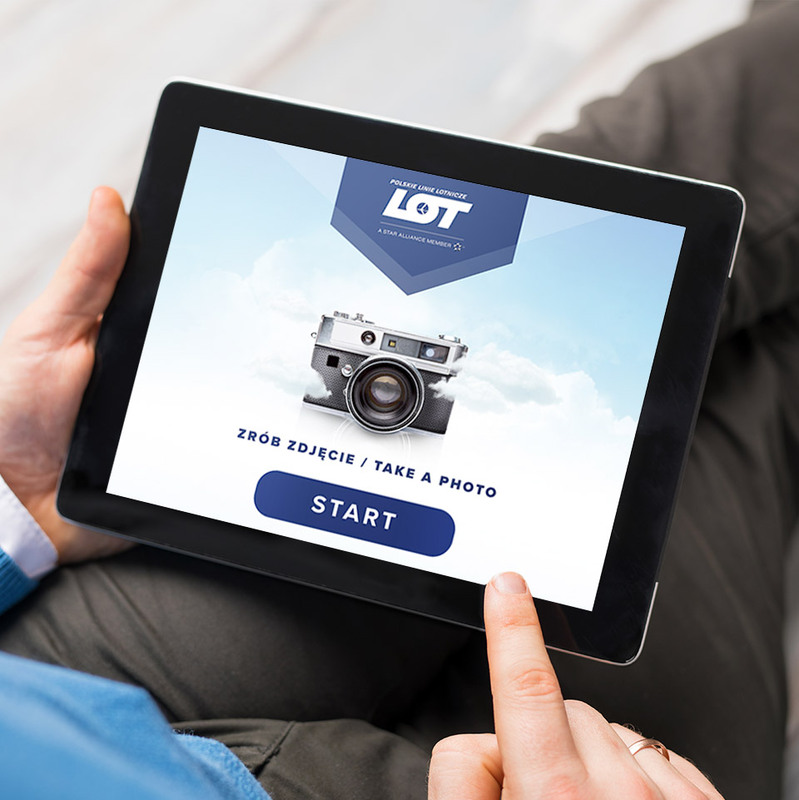 Within the project, the agency prepared LOT photo booth brand, the start screen as well as gadgets connected with LOT. In this way, the passengers could for a while feel like a pilot or a flight attendant! 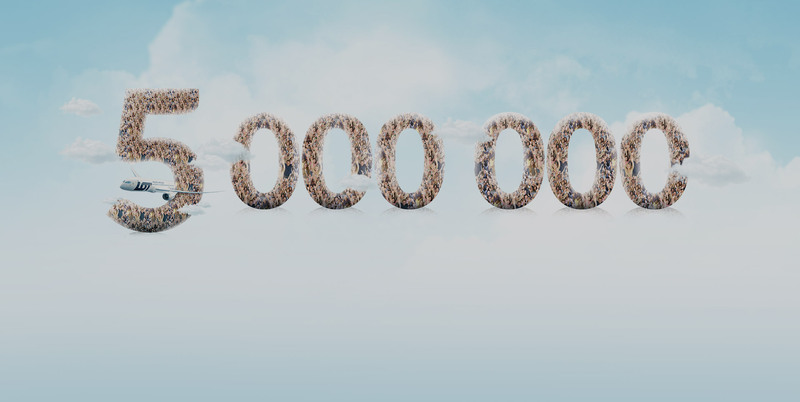 Thanks to an efficiently managed communication, we were able to warm up the brand image, attract the attention of the interested in this achievement as well as activate social media users.